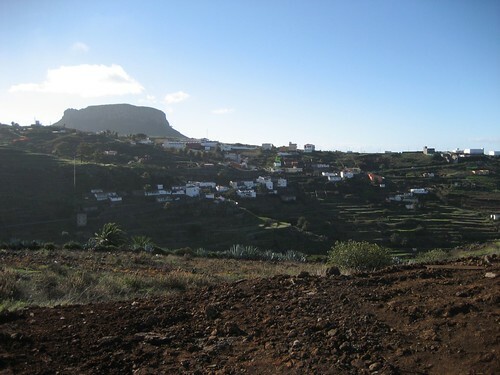 The village of Chipude is situated on the plateau of the mountain and is La Gomera's oldest settlement. The inhabitants of the village that is located near the cult mountain appreciated the fertility of the land even prior to the Spanish era. At present, a number of hikes start from Chipude. Chipude had the highest population in the island as long as 200 years back. In 1540 Our Lady of Candelaria was built at the center of the town which is the village square. 1. La Fortaleza - the Old Cult Site: before the conquistadors (Spanish Soldiers) arrived, the inhabitants looked at the table mountain as a holy place of sacrifice; this mountain is an eroded volcanic vent and its summit plateau is 1241 M. The Spaniards used this mountain as a fallback from the enemy. This mountain was named by ancient Canarians as Argoday that means powerful. 2. Table Mountain's imposing Plateau: the mountain plateau is 500 M high and one can easily see it from far off distances. The original inhabitants erected stone circles as well as sacrificial altars on the table mountain's flat part. 3. Hikes to the Cult Site Fortaleza de Chipude - you could visit the cult site - Gomera's La Fortaleze de Chipude by hiking along historical tracks. The cuisine of Chipude is determined by the crops that grow in this region - yams, vines, palms, tropical trees; the types of fish available in the sea - parrot fish and also the goat. 1. Almogrote - is made from goat milk, cheesed pepper, garlic, salt, paprika and tomato. This is used as a paste to apply on bread or to be served with potatoes. 2. Potaje de ñame or yam broth - is made with yams and coriander or pepper based sauce. You can hike to the national park or the town's landmark as well as to the cult site on the table mountain. 1. Tamargada Vallehermosa - is a small solitary clean beach that is nestled between rocks; this can be reached by sea or foot. 2. La Sepultura Vallehermosa - beach borders Tamargada in the north and is relatively spacious and can be reached either by boat or foot. 3. La Arena Vallehermoso - beach looks like an oasis. 4. Alojera Vallehermosa - is a superb beach of crystal-clear waters with a rocky seabed. 5. Argaga Vallehermoso - is a nudist beach that lies on a fertile deep riverbed. 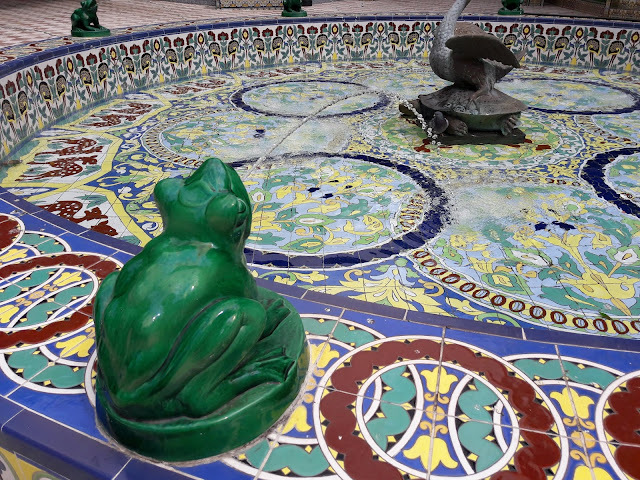 The economy of Chipude depends mainly on agriculture - vines and bananas and handicrafts - pottery, wood, textiles and wickerwork.